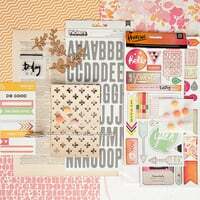 I used a lot of Bessie (add-on 1) for this layout! 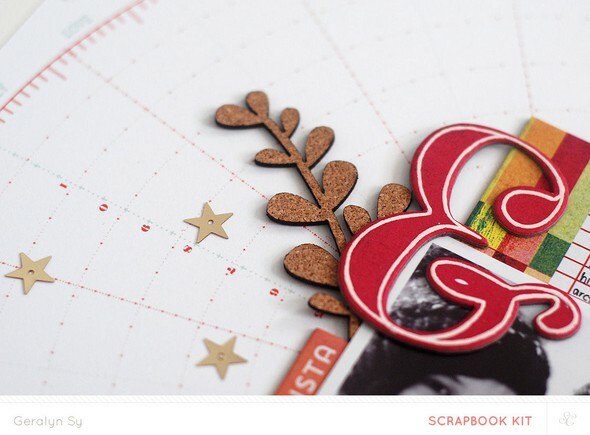 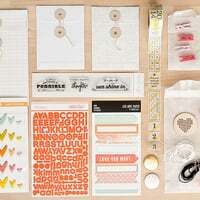 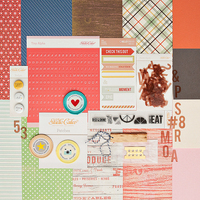 Love that numbered patterned paper + BG chipboard pieces. 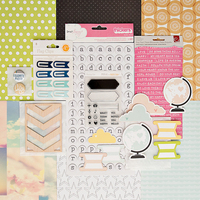 On the left corner, I used the icon stamps from Clover (add-on 2) to jot down some quick facts about my trip.